In Head First Agile, you'll learn all about the ideas behind agile and the straightforward practices that drive it. You'll take deep dives into Scrum, XP, Lean, and Kanban, the most common real-world agile approaches today. You'll learn how to use agile to help your teams plan better, work better together, write better code, and improve as a team—because agile not only leads to great results, but agile teams say they also have a much better time at work. 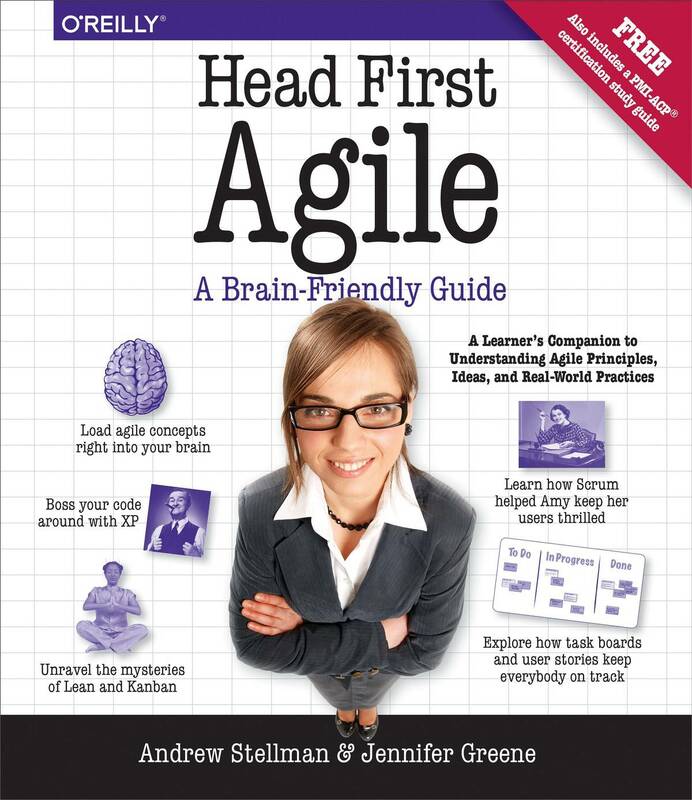 Head First Agile will help you get agile into your brain… and onto your team!